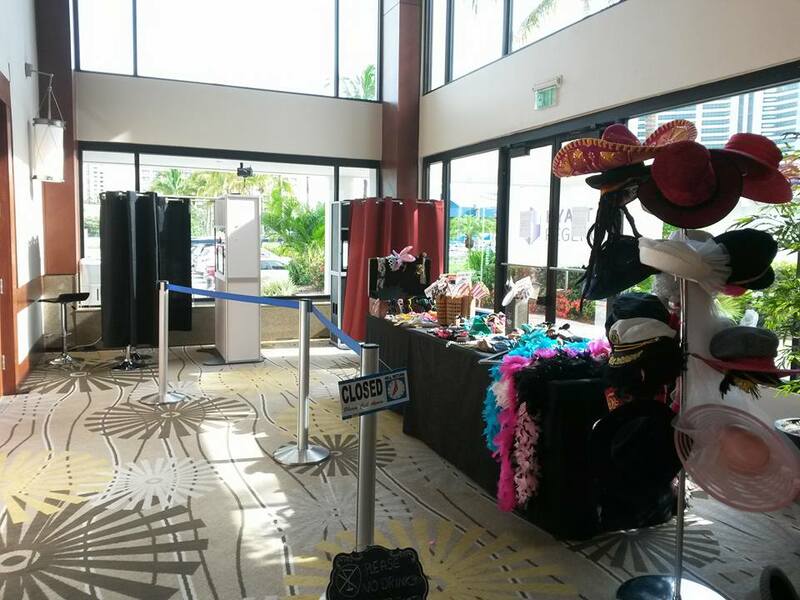 On Saturday, June 6th, Venice Photo Booth was asked to provide 2 photo booths for an employee and appreciation night held at the Sarasota Hyatt. We have done a number of double booth events for large groups (500 student proms, etc.) so this was nothing new. The lay out allowed for a maximum number of guests to take photos with no big lines. The system also worked perfectly for this event. Guests are welcome look at all the photos and download high quality copies for sharing and copying, free of charge, by clicking HERE and entering the password. Thank you so much for inviting Venice Photo Booth to help make this event a success. Next Post What a party!